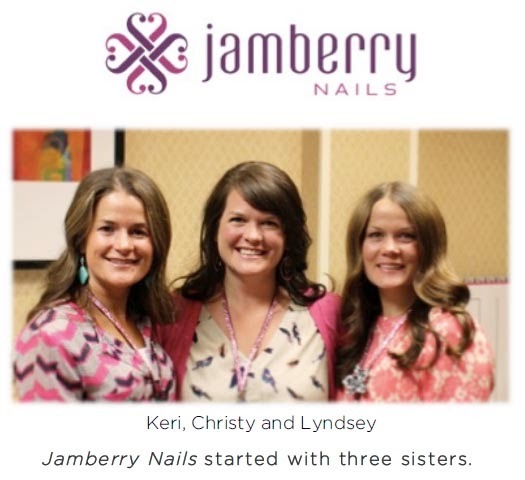 Sisters and best friends Keri, Christy and Lyndsey launched Jamberry Nails in 2010 for women just like themselves who wanted perfectly manicured nails while running from the gym to school drop offs to work and back again. They wanted something doable for people who don't necessarily do "girly" stuff - something easy to follow, last a long time, stylish and can speak to a woman's personal tastes. Jamberry is made of a resilient vinyl which can be applied with a simple heat and pressure technique using a standard hair dryer. To apply, remove all excess oil and moisture from nails and nail bed with nail polish remover. Heat nail wrap until soft and flexible. Then press wrap onto nail with pressure as it cools and apply additional heat to seal it. Finally trim material and file in a downward motion to finish application. Each sheet of Jamberry Nails produces 3-4 full hand applications depending on your nail size and runs for $15.00. Jamberry Nails now has over 275 designs that when applied properly, will last up to two weeks. 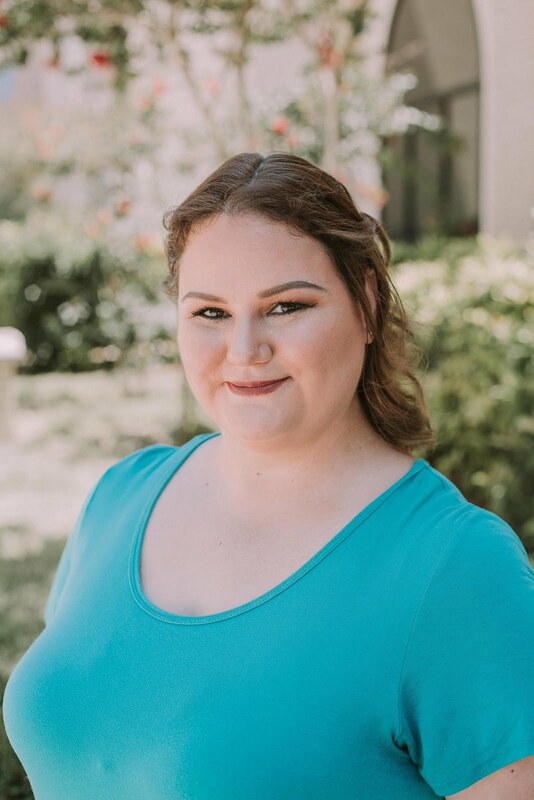 In addition, they have over 14,000 independent consultants nationwide who host and plan "Jamberry Nails" parties in person and online for friends and family. I've found two in my small town and 4 more within a 45 miles radius! 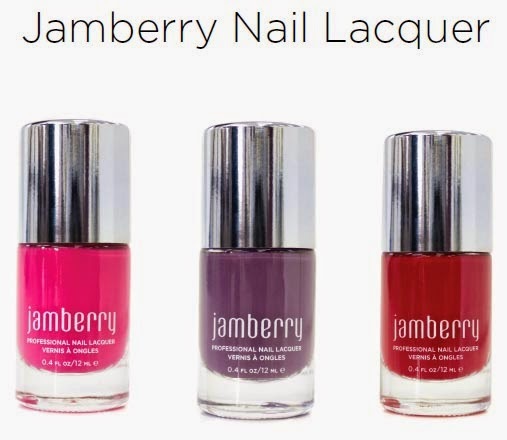 For those (like me) who aren't good at wraps (or maybe just don't like them), Jamberry also launched a chemical-free salon quality nail lacquer in October 2013. It comes in 18 shades, 4 top coats and 2 base coats. They are available for $15.00 for 0.4 fl oz/12 mL. Join the conversation with their social networks: Facebook, Twitter, Instagram, and Pinterest.